Claudia Bradby Jewellery have launched two new collections for Autumn Winter, The Glitterati Collection and the Twilight Collection. 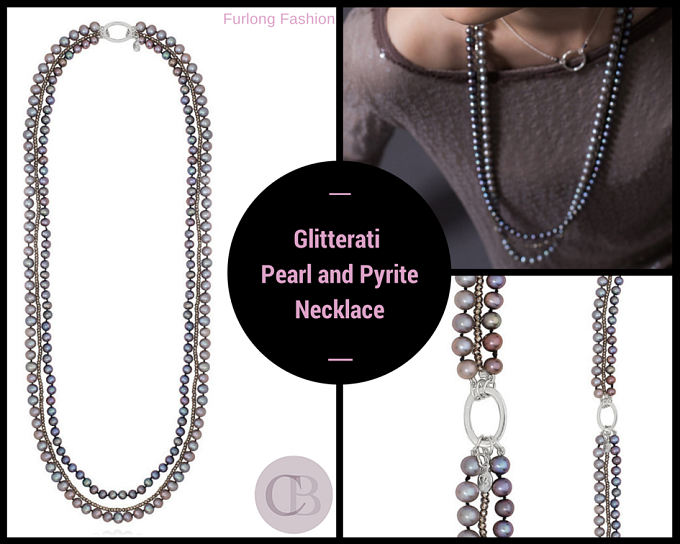 The Glitterati Collection is full of faceted garnet and peacock pearls, giving off a sense of romance and mystery, whilst The Twilight collection consists of grey moonstone and freshwater pearls, perfect for everyday relaxed glamour. I thought it was only right to share with you my favourite pieces from the Autumn Winter Collection. Thankyou Claudia Bradby for sending me the Angelina Tassel Necklace. It is the perfect piece of jewellery to layer over shirts and polo neck jumpers. I can't wait to wear it. This is my favourite piece from the Autumn Winter collection and although it is substantially more expensive it is an investment necklace that will always bring the wow factor. I think this may make my christmas wish list. 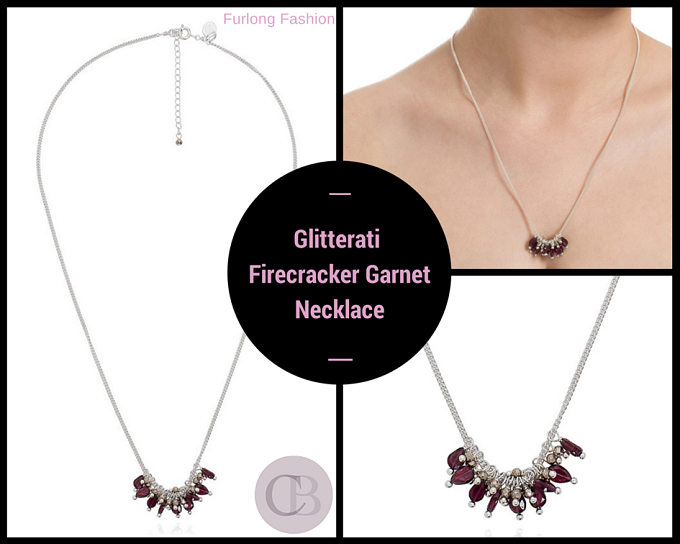 The Firecracker Garnet Necklace is simple and elegant whilst bringing a hint of colour to any outfit. 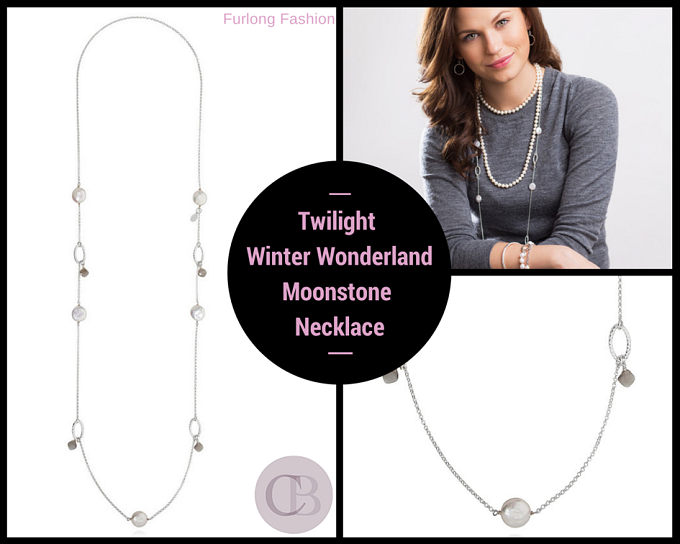 A key layering jewellery staple, this is the definitive pearl and chain necklace, wear with strands of pearls to give that extra glamour. 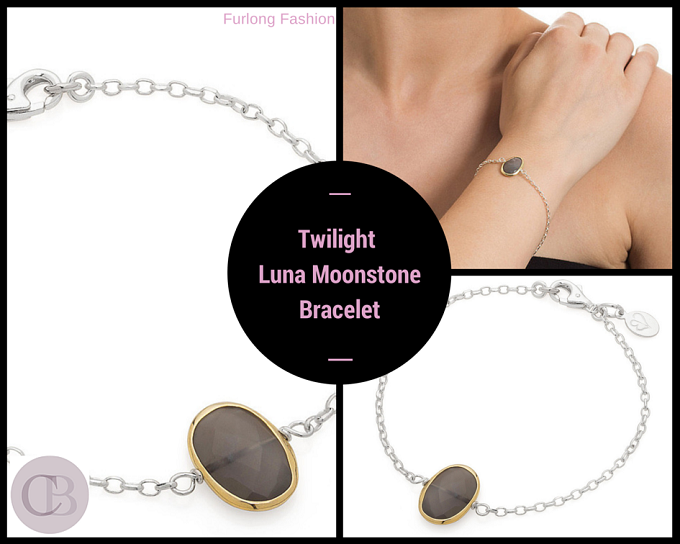 Last but certainly not least the Luna Moonstone bracelet perfect for layering with pearl or bangles for added depth or detail. Also is shares the same name as our German Shepherd had to be on the list! 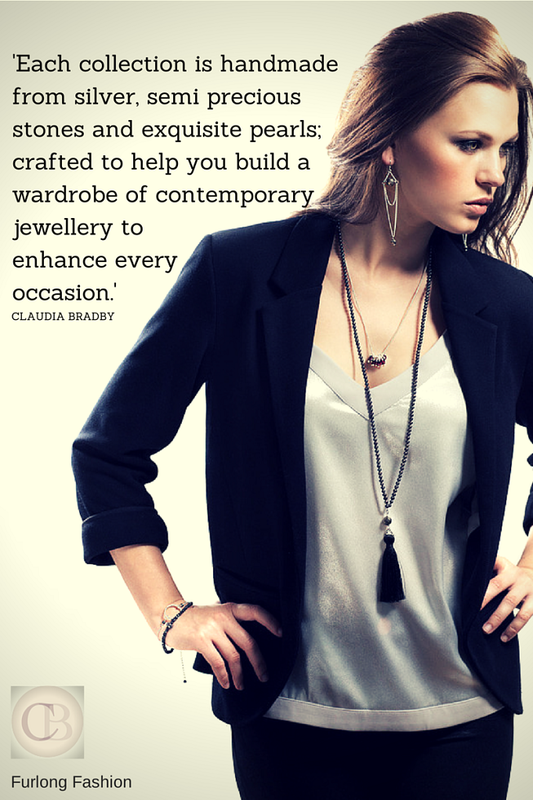 Click here to visit Claudia Bradby Jewellery and view the whole collection. There are sure to be lots of wonderful jewellery to add to your christmas wishlist! !